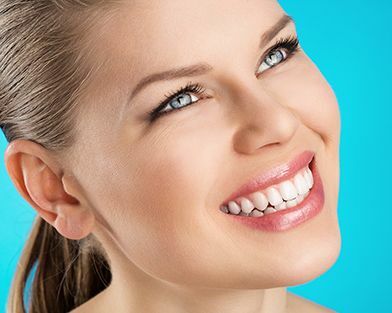 Get that Great Smile you Always Wanted! Welcome to the Rockville Centre, Long Island dental office of Dr. Ira Grosser DDS. At our North Village Avenue dental office, it is a priority to deliver top quality dental services in a comfortable and convenient setting. 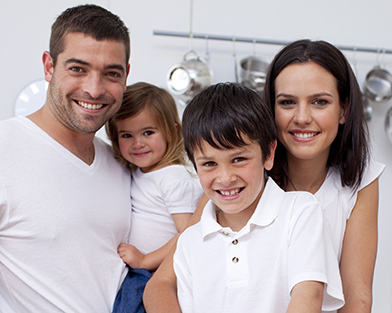 We invite you to visit our dental office which has been serving the Rockville Centre community for over 25 years. 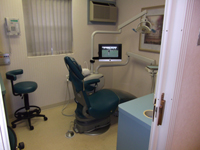 At Dr. Ira Grosser's office we offer high quality dental care in an intimate office setting. Many of our patients have been coming to us for years and they put their trust and faith in our care. We pride ourselves on gentle dental care and our no waiting policy. We invite you to browse our website. Please feel free to call us at 516-830-3980 to schedule an appointment or with any questions. "I took my daughter to Dr. Grosser, after he was recommended to me by one of my friends. My daughter hates going to the dentist, but this is the first time she was happy walking out. The office manger was very caring and welcomed us. Thanks." "Very friendly, competent dentist and staff. Very pleased with their service over multiple visits. No need to look elsewhere." "As with every time I have visited, the staff was wonderful! I always feel like a valued patient and customer. Keep up the great work in your care and with the community." At Dr. Grosser's office we use the latest dental techniques. Our office uses digital x-rays which use up to 90% less radiation than conventional x-ray techniques. 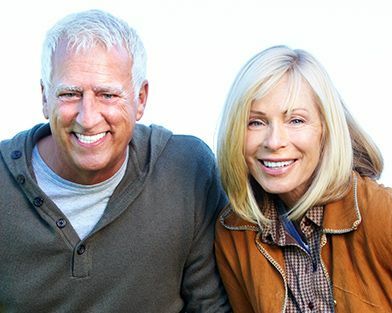 Dr. Grosser performs the latest in cosmetic dentistry including, bleaching, veneers and implant crowns.